What Is an HOA and What Do I Need to Know About HOA Fees? If you purchase a townhouse, condominium, or another home located in a planned development, gated community, or even an ordinary subdivision, you will likely be obligated to join the homeowner’s association (HOA) in your new community. In addition to joining, you’ll also be responsible for paying the pre-established monthly or annual HOA fees for the upkeep of the common areas in the community. 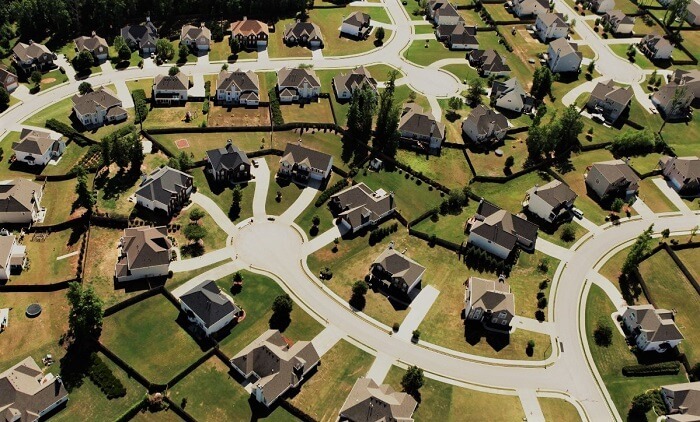 Before you sign on the dotted line and purchase a property in one of these types of neighborhoods, it’s important to you fully understand what your new homeowner’s association and HOA fees entail. First things first, a homeowner’s association is an organization formed within a planned community, typically with single-family homes, multi-unit dwellings, or condominiums. An HOA is commonly established to create and enforce rules governing the properties within the community. Most HOAs are incorporated, making them subject to state laws. The organization typically is made up of a board of directors who is elected to enforce and oversee the goings-on of the community. Membership in the organization is typically required for members of the neighborhood or community in which the HOA is established. 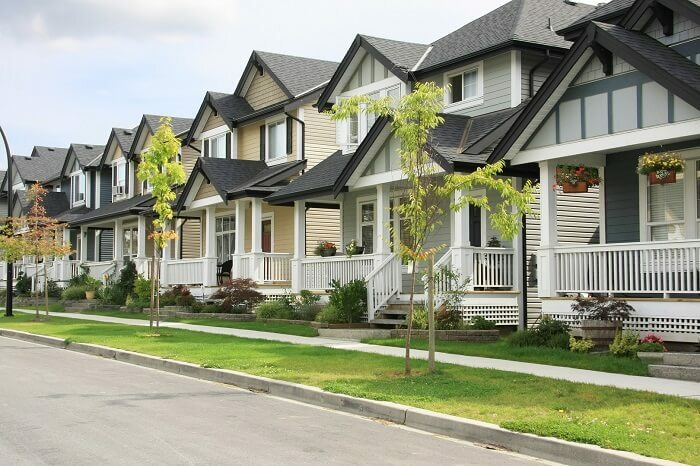 Many homeowners don’t realize it, but homeowner’s associations actually do have significant legal power of the properties and property owners within their jurisdiction. The documents and/or covenants developed to govern the community establish specific conditions to which property owners must adhere. For example, the conditions established within these documents may include structural restrictions as to the type of fences and landscape allowed in the area or even what color of pain may be used on a house. The general aim of an HOA is to uphold a standard of appearance throughout the community. Each HOA provides regulations and guidelines for the community that property owners must abide by. Additionally, the HOA may provide amenities, such as landscaping, pools, fitness equipment, tennis courts, and other facilities to which all members have access. Likewise, the standards set forth by the HOA actually help support stable property values. Some HOA fees may actually even cover standard services, such as trash collection and snow removal. One of the most significant drawbacks of an HOA for most homeowners is the cost. HOA fees are determined by the association and may be an expense that is a deterrent for potential homeowners. Some individuals also view HOAs as too restrictive. An HOA removes some of the homeowners’ individual freedom to customize their home, which may be a significant drawback to some. As HOAs are also responsible for reaching a consensus regarding certain property decisions, including maintenance and upgrades, there is always the potential for conflict among HOA members. What Is a Homeowner’s Association Fee? HOA fees or homeowner’s association fees are the dues required of individuals who live in certain types of residential properties. These fees are collected to assist in the maintenance and improvement of the properties and/or community in which the homes are located. 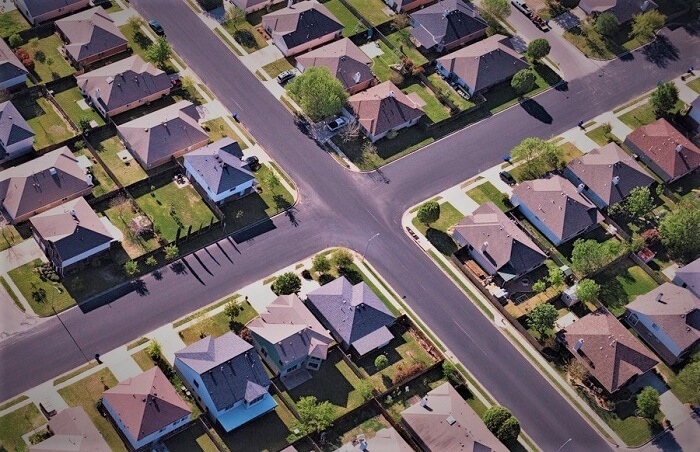 HOA fees are most common for condominium and townhouse owners; however, some neighborhoods with single-family homes may also impose HOA fees. While the specifics are determined by the HOA, most of these fees are used to cover the costs of maintaining the common areas in the community. For example, lobbies, landscaping, swimming pools, elevators, patios, and other share spaces are kept up with funds collected by HOAs. An association may also periodically levy special funds to cover the costs of major repairs if the reserve funds are insufficient to cover the costs. The exact cost of HOA fees vary greatly. Estimates range anywhere from $100 to upwards of $700; however, the general average is around $200. Fees also typically differ based on what the HOA provides. Understandably, the more services and amenities provided by the HOA, typically the higher the fees. In some instances, owners may also face higher fees if the reserve fund is not properly managed. For that reason, it is important to investigate the efficacy of a particular HOA prior to purchasing a home in a community governed by an HOA. It is also important for buyers to factor the cost of HOA fess into the potential budget when determining if a given property is within their budget or not. While HOAs are governed by specific laws, these associations still do have a significant impact on your rights as a homeowner. So it is important that you understand the specifics before purchasing a property in a community that has an HOA. HOAs have rules. – This may go without saying, but HOAs do have specific rules to which homeowners are subject. You’ll want to understand and agree to these rules before investing in your property. Identify preexisting conditions. – You don’t want to invest in a home that is already out of compliance with the HOA. Be sure to assess the current standing of your home to avoid any additional fees. Consider environmental practices. – If you are environmentally friendly, you’ll want to take specific note of the HOAs practices. Some associations may require that you treat your lawn with fertilizers, pesticides, or other systems. If those practices are out of line with your principles, you may want to purchase elsewhere. Determine the specific fees. – You’ll want to consider things like are the HOA fee increases set, the frequency of increases, the size of the reserve fund, etc. Likewise, you’ll want to determine if you’ll have to pay any addition fees, such as garbage pickup and/or cable. The bottom line is that communities with HOAs aren’t necessarily for everyone. But having all of the information upfront, knowing what to expect, and weighing the pros and cons of your potential dream home and the associated HOA fees can help you make the best decision for you and your family.